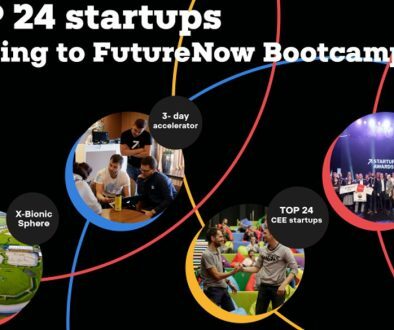 FutureNow awards the most innovative startups in central Europe every year. 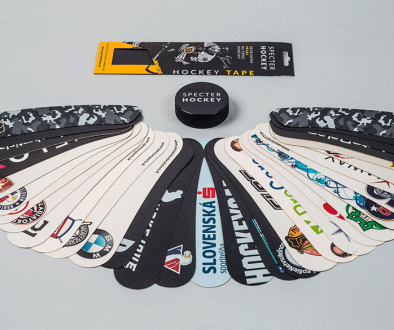 We are very proud, that out of more than 130 startups, SPECTER HOCKEY was selected to the semifinals and than also among the final 12 startups! During the conference, we made it to the final 6, where each startup presented on the main stage at Refinery Gallery, where the whole event took place. Out of the 6 finalists we claimed the prize of 35 000 USD, which was awarded to the most promising Slovak startup in 2018. Find out more (in Slovak language) at forbes. 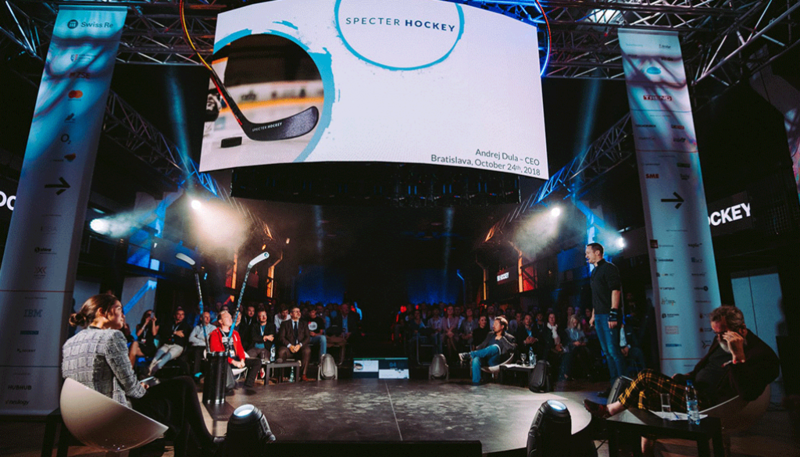 SPECTER HOCKEY in the startup awards semi-finals!